During 'Step 1' of the sign-up process, enter your Pilates Anytime coupon code in the field labeled, "I have a gift certificate or promo code." 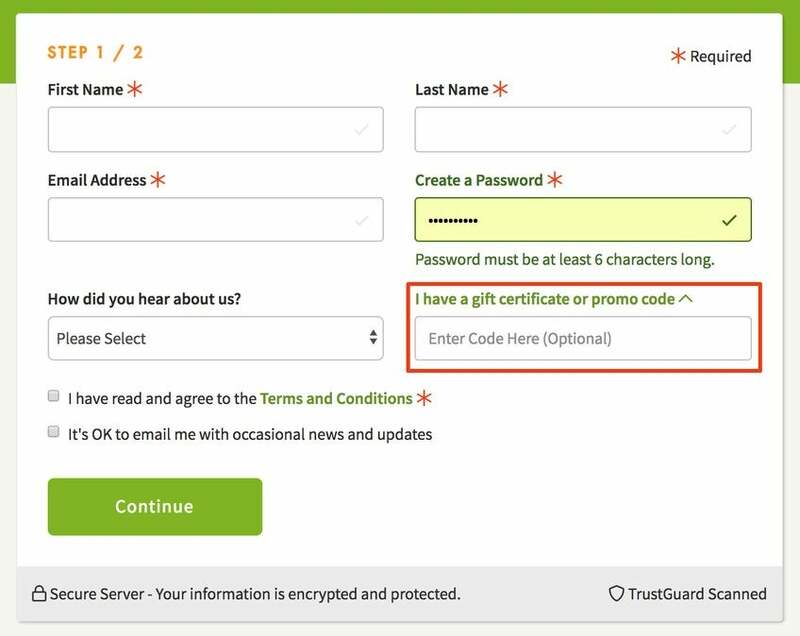 Even though you are signing up with a coupon code, you are still required to enter your payment information upon sign up. Coupon codes are only for new members who are trying Pilates Anytime for the first time. Each customer is limited to a single promotional free trial. Find out how much Pilates Anytime costs here.